All Colorlight leggings are printed with my original art and designs. 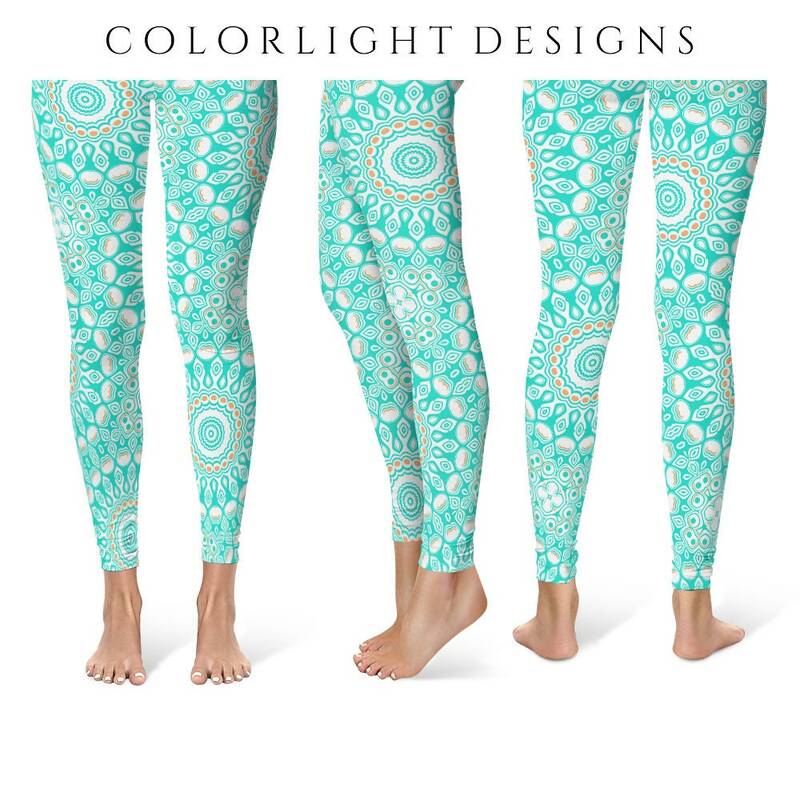 These leggings feature "The Spell of Neptune" from my Dayspring collection of mandala designs. These are beautiful and fit perfectly! Not see through at all. I can wear these to my yoga classes without any worries. Thank you!